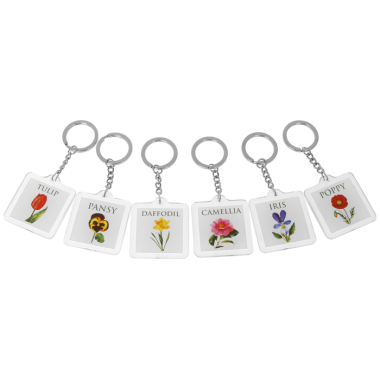 Our Big Letter Flower key rings are pretty little gift ideas and stocking fillers. 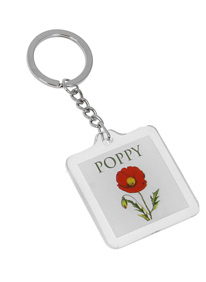 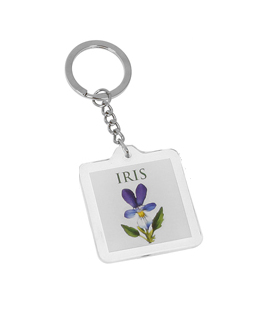 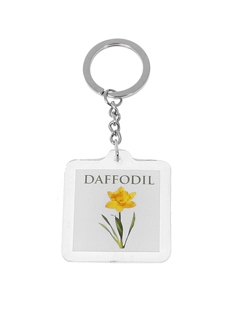 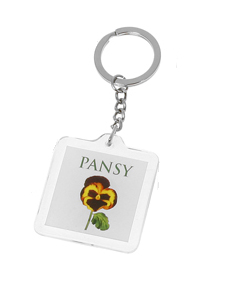 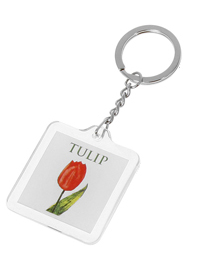 This colourful floral key ring, available in an array of flower designs, will brighten up any bunch of keys. 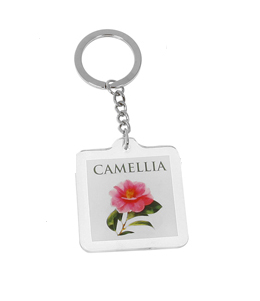 Each floral design is printed on both sides and features the name of your chosen flower. The floral selection includes Camellia, Daffodil, Iris, Pansy, Poppy and Tulip.